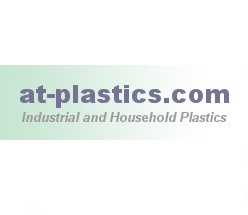 Established since 1973 in Dubai, UAE - Al Arabia Plastic Trading Compnay - has been a leading manufacturer and distributor of industrial and household plastic products in the UAE and to the Middle East. One of the major goals of the company - which is carried out through out the organization is to strive hard in providing the customers with complete satisfaction. We make a wide variety of plastic products such as ice cream and food containers,milk and juice bottles, petrochemical cans, paint buckets with lids, pvc conduit pipes, Jars, water jugs, dust pans, mugs, novelty articles and many other miscellaneous products. If you have an idea or a product to design ? 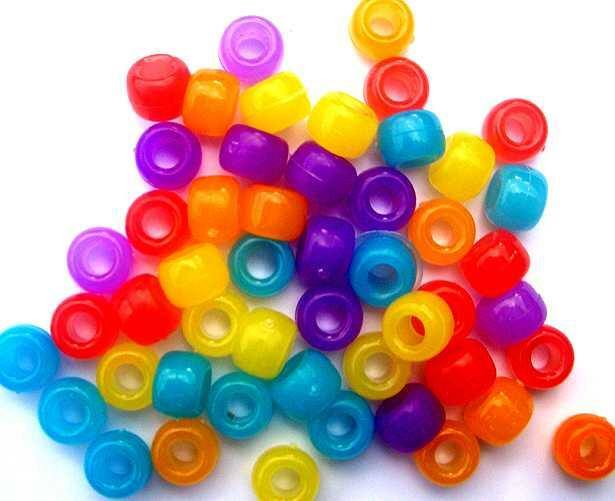 then we at Al Arabia Plastic Trading Company would be your ideal choice, since we also manufacture custom design products to satisfy the packaging needs of our clients.